If have been on the edge of your seat since December, as our government decided whether or not it should be legal for you to unlock your phone and take it to a carrier of choice, you can sit back and relax. Patrick Leahy, a senator from Vermont, announced today that the House “unanimously passed bipartisan legislation that would restore the ability of consumers to more easily transfer their cell phones to other wireless carriers, just one week after the Senate approved the same measure.” That’s good news! In even better news, President Obama has already confirmed that he will sign this bill. So yep, this is a done deal. With that out of the way, I should remind you, as I did in December, of a couple of things here. 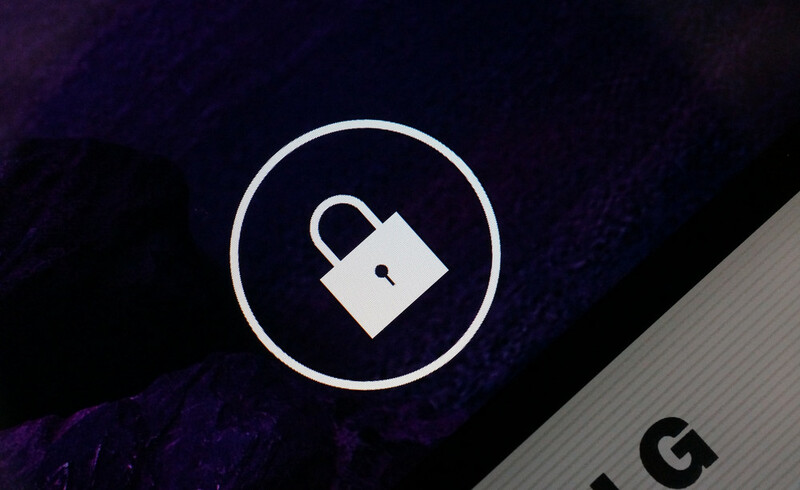 First, “unlocking” in this situation has nothing to do with the bootloader of your phone. We are talking about SIM unlocking your phone, so that you can take it from one carrier to another and see it connect properly to the new carrier’s network. Again, this has nothing to do with bootloaders. Yo, bootloaders – not the issue here. Bootloaders, nope, nothing doing in bootloader land here. Umm, did you know that this has nothing to do with bootloaders? Well, it doesn’t…have…anything…to…do…with…bootloaders. OK, not that we are settled there, let’s talk the second point. As I mentioned when this situation got really wild, this doesn’t mean that you can freely unlock anything you feel like unlocking and then take it from carrier to carrier. There are still restrictions here. Remember, the CTIA (a group that represents the carriers in the US) struck a deal with the FCC that still made unlocking a process that the carriers have control over. In other words, you need to fulfill your contract or pay your phone fully off, follow the procedure set forth by your particular carrier to get an unlock code, etc. But hey, unlocking being legal is still a major step in the right direction. Just know that this doesn’t include tablets just yet. That is still an issue on the table. Freedom. ‘merica. Friday. Happy hour. undertakes a rulemaking under 17 U.S.C. 1201(a) to establish exemptions to the DMCA’s prohibition on circumventing technological measures that control access to copyrighted works. From 2006 to 2012, the Library granted an exemption for cell phone unlocking that allowed users to change wireless providers after complying with their contracts. In its 2012 rulemaking, the Library did not recognize an exemption for new cell phones purchased after January 26, 2013. The Library’s decision prompted a strong public reaction: a petition on the White House website opposing the Library’s decision garnered over 110,000 signatures. Senators Leahy, Grassley, and others introduced bipartisan legislation to address this issue in March 2013 (S.517), and the House passed its own version in February 2014 (H.R. 1123). S.517 was reported out of the Judiciary Committee with a bipartisan Managers’ amendment by voice vote on July 10, 2014, approved by the full Senate on July 15, 2014, and approved by the House on July 25, 2014.
unlocking phones to allow owners or their family members to connect to their chosen wireless network. whether such devices should also be unlockable. That determination will be part of the Librarian’s next triennial rulemaking under the DMCA, which is set to begin later this year. Otherwise preserving the status quo. S.517 addresses the specific question of permitting consumers to unlock their cell phones to use on their chosen wireless network consistent with the terms of their contract. The legislation creates no new obligations for cell phone manufacturers or wireless carriers, such as how a carrier may choose to process unlocking requests or provide unlocking codes. While there are larger ongoing debates about Section 1201 of the DMCA, as well as other aspects of phone unlocking, those issues are not addressed by the bill. The bill takes a narrow, targeted approach to protect consumer choice and promote competition in the wireless industry.